LifeTime is independent, not-for-profit and free to join. Our day-to-day activities are managed by Warrington Home Improvement and Information Agency (WHiA) and we are funded by Warrington Housing Association. We are open and free to join for every Warrington resident over the age of 50. LifeTime was officially launched, under the banner of Warrington Housing Association, in June 2013 following the complete makeover of the centre next to the Gateway in Warrington town centre. The centre is the heart of the LifeTime network and the building was been transformed to include a new function room, craft room and new showering facilities. A café area has been formed in the centre with a contemporary new kitchen, redecoration and introduction of new furniture throughout. The centre opened its doors to the public shortly after launch and membership has risen quickly since then, surpassing all expectations. The centre is open Monday to Friday for casual drop-ins, information, computer suite and a wide programme of affordable activities and classes. Trips and social activities are extremely popular and well attended by members, enhancing their social life and keeping them connected. Such has been the success of certain activities that LifeTime has branched out into other locations across the town. 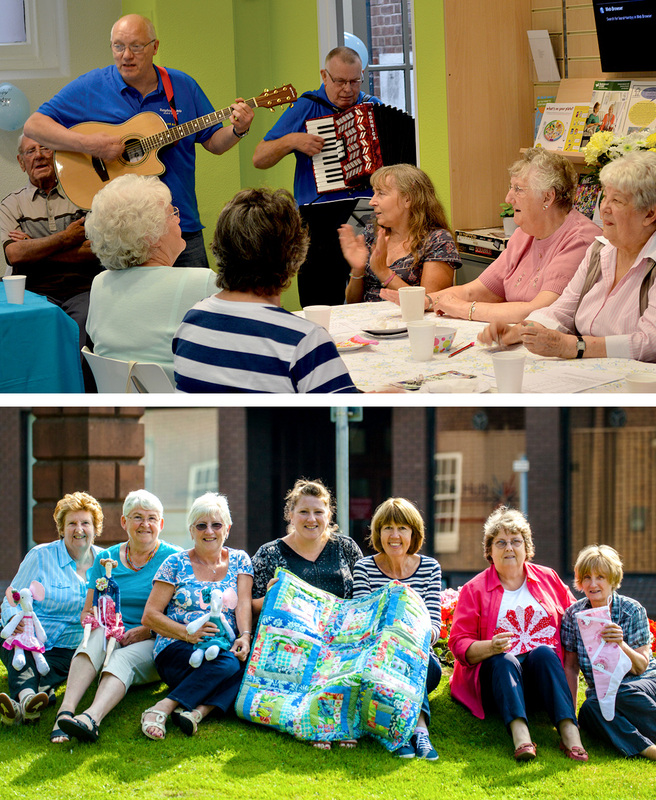 LifeTime offers support for other voluntary groups providing services to older people to get support and connect who use the centre for resources, meetings and discussion. Through our work we engage with partners and where they offer complementary services they use the centre for drop-in, information sessions and provision of their information to members. Volunteers are key to the success of LifeTime. Our volunteers are supported with training, supervision and resources and their voice is heard through the volunteer forum and regular meetings.